The Supreme Court shut down a lawsuit on Monday brought by two states against Colorado for its recreational cannabis laws. Nebraska and Oklahoma brought the case to the Supreme Court, claiming that the recreational cannabis industry in Colorado is responsible for the illegal exportation of cannabis outside of Colorado. 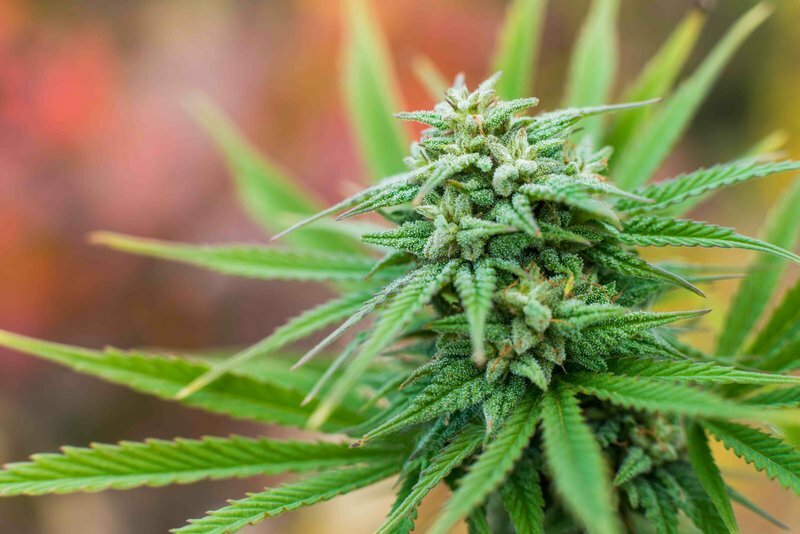 “Colorado has facilitated purchase of marijuana by residents of neighboring states by issuing licenses to an unusually high number of marijuana retailers perched on Colorado’s borders,” the two states told the court in a supplemental brief. In that brief, the two states argue that Colorado’s cannabis industry led to more cannabis illegally crossing state lines. They argue because of that influx of cannabis, they spend more on law enforcement and state resources, which is a detriment to their citizens. The Supreme Court did not provide an explanation for why they refused to hear the case. Many view this as a big win for the legal cannabis industry. “The Supreme Court has protected the will of the people today and I believe the court has demonstrated that it understands legal cannabis is a fundamental right,” says Andy Williams, president of Medicine Man, the largest cannabis dispensary in Denver. Still others see this simply as business as usual. “While I’m pleased to see the Court reject the challenge to Colorado’s cannabis law, this decision isn’t really a win for cannabis advocates- it only maintains the status quo,” says Aaron Herzberg, partner and general counsel at CalCann Holdings, a medical cannabis holding company specializing in real estate and licensing. “We are struggling with diversion in California, so hopefully states will continue to be on track to create a more regulated and taxed environment where cannabis can be manufactured and sold through channels where it is safe and tested,” continues Herzberg. The fact alone that Nebraska and Oklahoma even brought the case to the Supreme Court means that diversion is a major issue facing the cannabis industry. “Only by going above and beyond in terms of compliance will this controversial industry make itself credible in the eyes of its detractors,” says Koh. Some cannabis industry leaders take it upon themselves to help guide rule makers in crafting standards. The Supreme Court’s denial of the two states’ challenge to Colorado’s cannabis legislation suggests the federal government’s intentional avoidance of involvement in current state cannabis issues. The government’s inaction does not, however, indicate their support.